Goodgame Studios, Germany’s leading developer of gaming software, is welcoming the hot weather with a variety of events in its successful browser titles. For farm enthusiasts and noble castle lords alike fun will be guaranteed during these exciting events. While players of Goodgame Big Farm will be enjoying exciting activities during this summer’s weekends, fans of Goodgame Empire will be challenged in Kala’s contest – for sure there will be plenty of rewards! 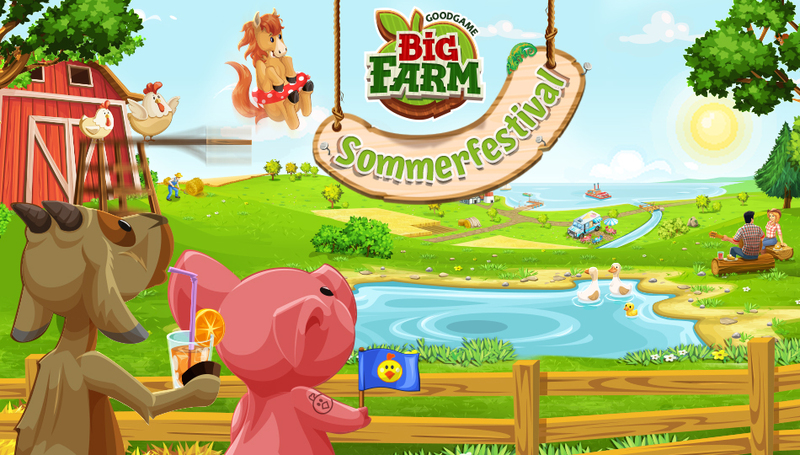 July 1 marks the first day of summer for Goodgame Big Farm! Players can look forward to a variety of weekend activities and bonuses that will change every week until October. It pays to stock your barns for the new farm visitors – when players spot them on their farm, they can get really great prices for their products. And since riding under the sun feels so nice, players can occasionally benefit from a horse trainer who will reduce the horseshoe costs and training times of horses. For those who need a break from the hot temperatures, paying a visit to the ice cream truck isn’t only a delicious way to cool down but also great for boosting happiness to the farm – all players have to do is donate a bit of milk and fruit! And if all that isn’t enough, majestic fireworks above the main house let them collect even more dropped items on their farm. A special edition of the Racing Farmer will keep the players informed on the current events every weekend. On the opening weekend, the farm will welcome the horse trainer and ice cream truck. Starting July 6, Goodgame Empire is all about collecting points, points, and more points! 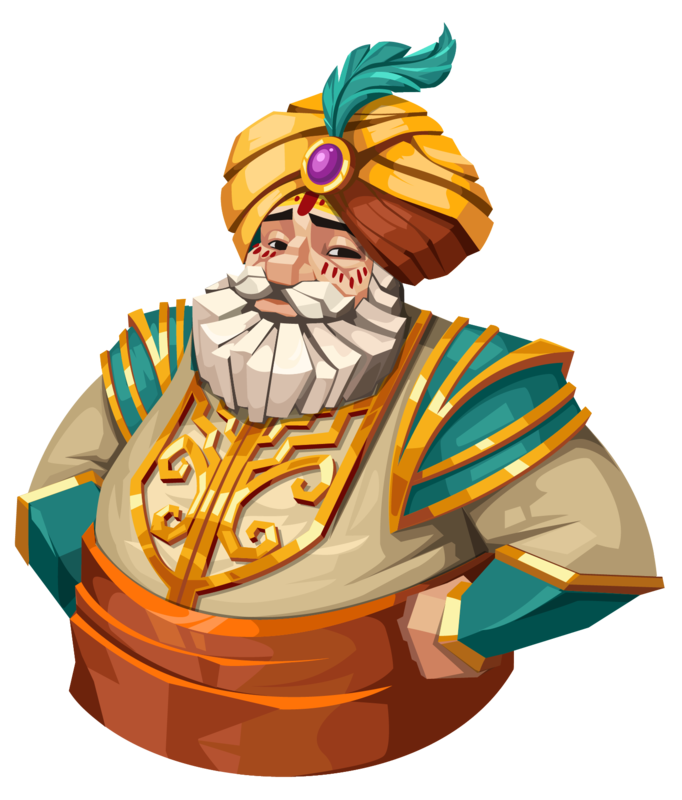 Castle lords can look forward to this exciting, month-long summer event with an Indian flair: Sultan Darsil himself will set up camp in front of the castle and herald in Kala’s contest. During this event, players can complete tasks to collect points. 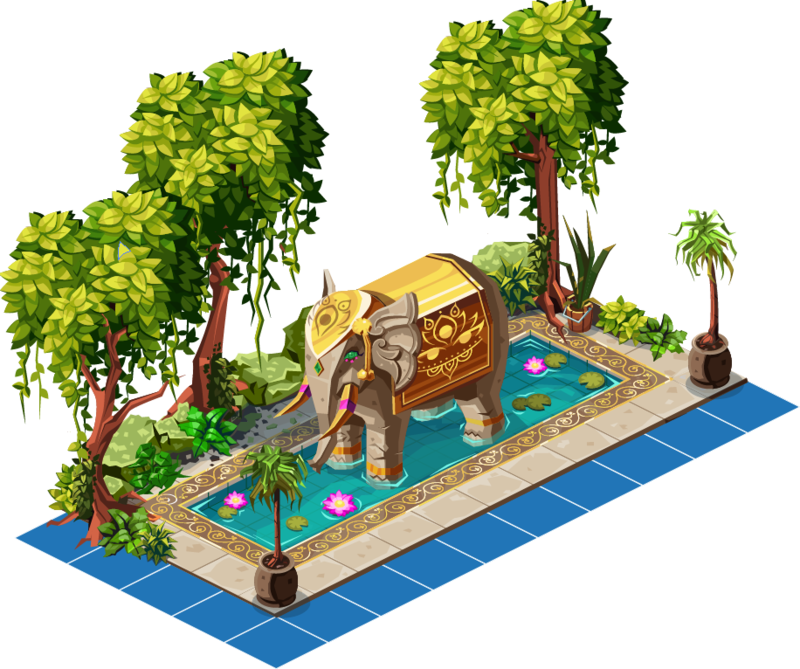 This gives them the chance to acquire valuable rewards such as equipment items, troops, tools, heroes, and decorative items, such as Kala’s pond.